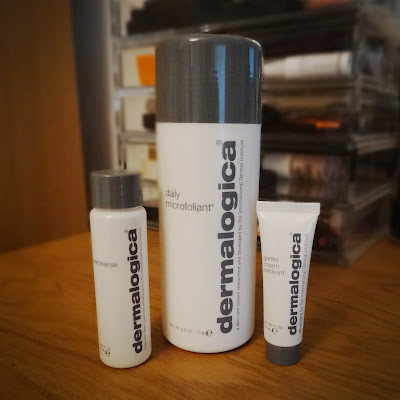 The Dermalogica daily microfoliant is a cult beauty product and one I had always heard of but never used. When it comes to facial skincare, I have always been fairly loyal to a number of brands and therefore never strayed if I didn’t feel the need to. 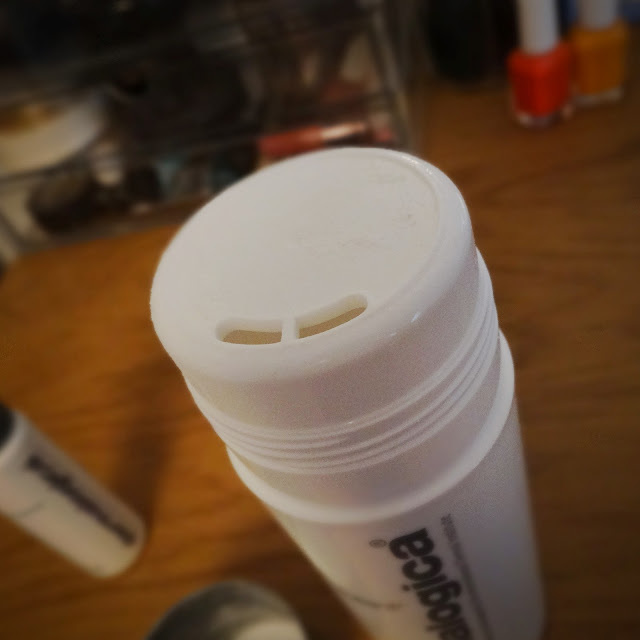 However, the Dermalogica product is one that could become a firm favourite for many beauty lovers. It is a style of product that I have never tried before. It is rice based and therefore dispenses as a powder. 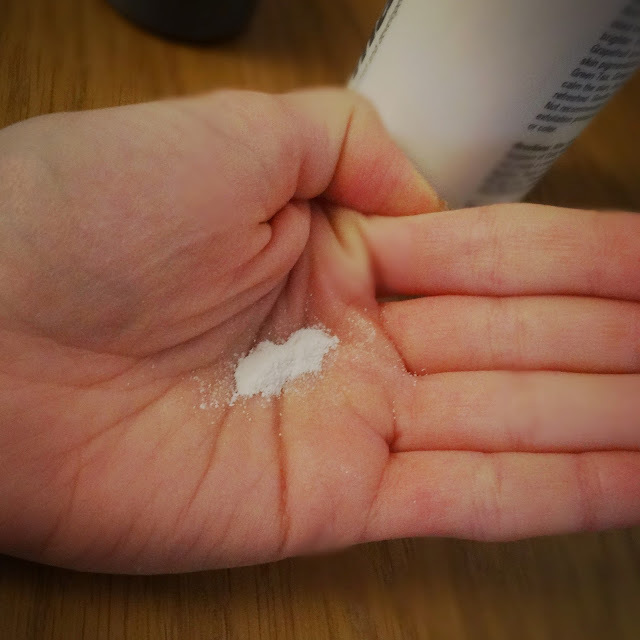 You use a teaspoon of the product in the palm of your hand and then add warm water to begin lathering it between your fingers. All you have to do is massage the product gently into your face. It lightly exfoliates and cleanses, removing dirt and making your skin feel fresh and smooth. The one thing I will say though is that I really dislike the smell. Due to it being rice based, it has a very strange scent that my boyfriend likened to rice pudding. I would say that that was being too nice actually, but anyway if you can get past the smell, this really is a great product. It exfoliates, cleans and refreshes the face leaving it really smooth and soft. It is definitely a luxury product if you can afford to splurge, however I think it should last you for quite a while with it being powder based. The daily microfoliant came in a gift set with two other products, a precleanse 30ml and a gentle cream exfoliant 10ml. The precleanse was oil based and was actually really brilliant at removing traces of eye makeup. However, I do have a bit of a dislike to rubbing oil into my face and eyes, for some reason it scares me a little and I would much rather have liquids or creams. Yet, oils are amazing at removing mascara so this is a great cleanser to try if you would like a great oil-based product. The gentle cream exfoliant is a masque style product that you leave on your skin for 10-15 minutes before removing and was again fantastic at making the skin feel so smooth and clean after use. So overall, this set is truly worth it if you want to try a range of new skincare products with a cult following. I do not think I would repurchase personally, only due to the price tag, but if you have the money to spend then I would definitely give this a try. This gift set and a variety of others can be found at Liberty of London.